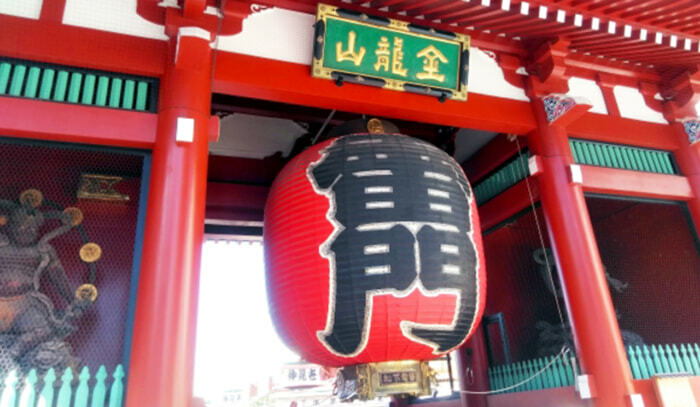 Asakusa shop.Sensoji Temple is a 5-minute walk away. 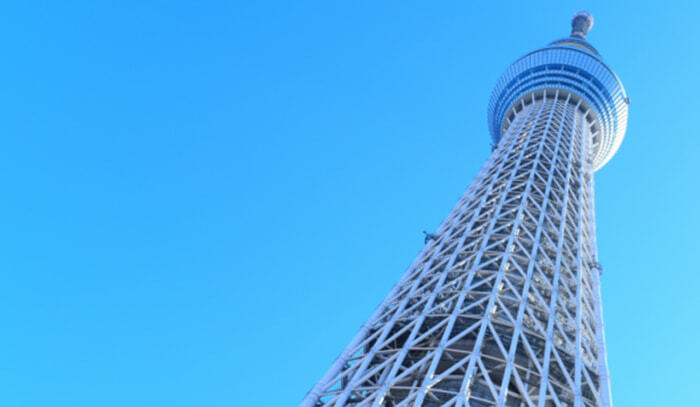 It is about 3 minutes by train to Sky Tree, a popular tourist attraction. 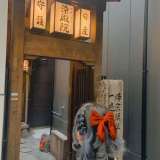 | [Kyoetsu] 6 branches in main area of Kyoto and 1 branches in Asakusa ! Polite service and affordable price! 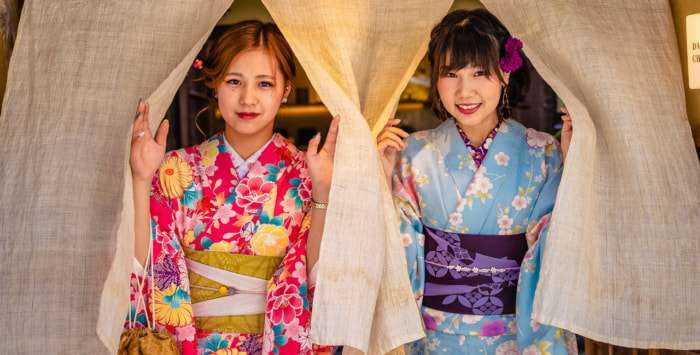 5 minutes on foot from Asakusa Temple,About 3 minutes by train to Sky Tree,Shops in popular sightseeing spots.You can relax walking around with beautiful kimono. Ever since the Open, many customers have visited us! 6 branches in the Center of Kyoto. 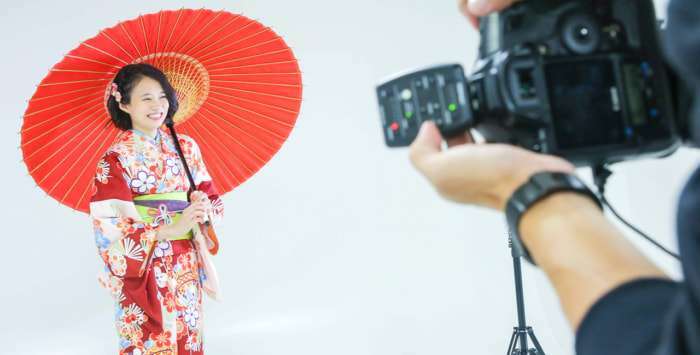 In all plans, full set of kimono, handbag, sandals, etc. is included. You don't have to bring anything. 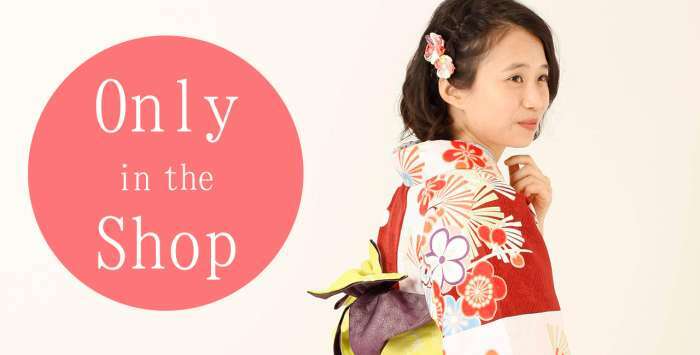 There are men's kimono and kimono kimono. 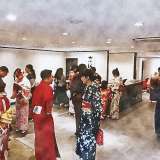 It is also available for couples and families. Trial plan is also available! It is allowed only on the inside of the shop. Perfect for those who barely have time. 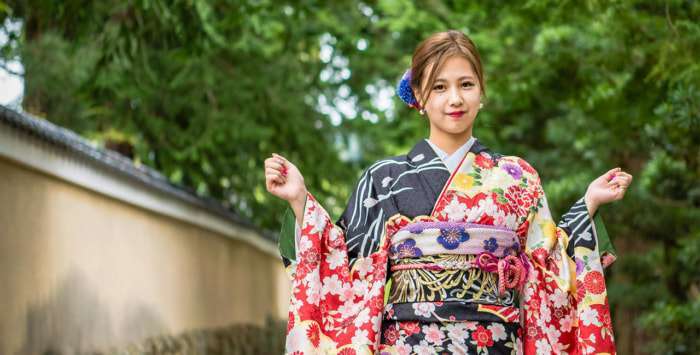 Furisode kimono rental plan for those who love highly gorgeous styles. 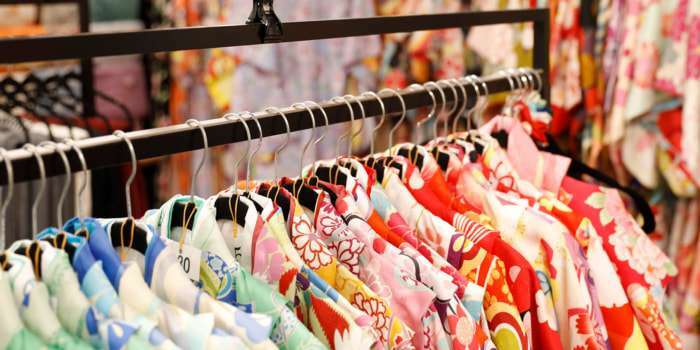 Kimonos are designed and produced by Kyoetsu, plenty of choices and options. 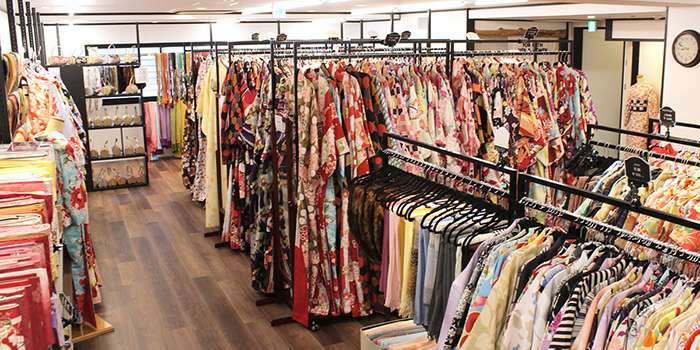 Professional and experienced staff for your comfortable dressing! 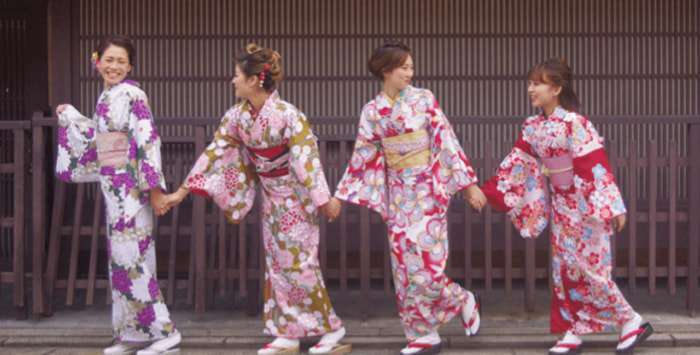 Let's enjoy Kyoto's temple tour in kimono! 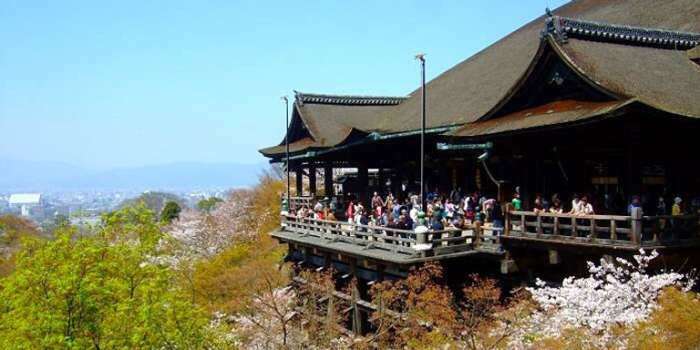 Just a few steps to the famous temples with nearby. © 2017 KYOETSU CO.,LTD. All Rights Reserved.